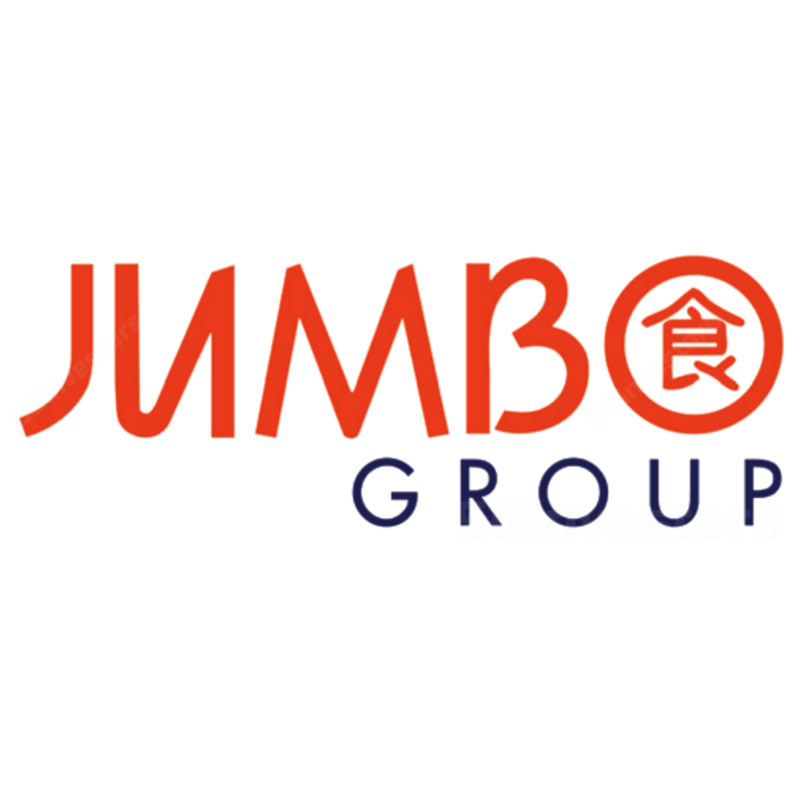 JUMBO Group's FY9/18 net profit at $11m was generally within our/consensus estimates (S$11.5m/S$11.5m), accounting for 96% of our/consensus full-year forecast. Anticipating robust earnings growth (20-24%) in FY19-20F, supported by planned expansion in Singapore as well as franchisee expansion. Maintain ADD with a lower Target Price of S$0.54. JUMBO Group's net profit for 4Q18 – the seasonally-stronger quarter of the year – came in at S$2.4m (+9% y-o-y; +11% q-o-q) on the back of higher revenue, mainly attributable to expanded store count in PRC. This brought full-year net profit to S$11m (-22% y-o-y), dragged by higher expenses from new store expansions earlier in FY18. JUMBO declared a final DPS of 0.7Scts/share for the quarter. Gross margin was at 62.7% for the quarter compared with 61.6% in 4Q17 (3Q18: 62.0%). Overall operating costs rose slightly to c.S$89psf/mth but still below S$92-S$102psf/mth range in 4Q17-2Q18 after a gestation period following the launch of 2 Jumbo Seafood PRC outlets (Xi’ An and Shanghai) earlier in the year. This led to improvement in overall EBITDA margin of 12.8%. JUMBO is also exploring possible tie-up with a Chinese bank to attract more diners to its JUMBO Seafood PRC outlets in China to further boost sales. Growth in FY19F will be supported by its planned addition of two new JUMBO Seafood outlets and one Teochew Cuisine restaurant in Singapore, alongside its franchise expansion. Newest and fifth franchised JUMBO Seafood outlet opened in Bangkok earlier in Nov.
JUMBO Group also intends to open at least two more Tsui Wah outlets in Singapore over the next 12 months. Key catalysts could include better-than-expected earnings growth and significant uplift in margins. Downside risks include slowdown in store sales and cost escalation on a per-store basis. We introduce our FY21F forecasts and cut our FY19-20F EPS by 7% mainly to reflect higher Rmb/S$ at 5.05 (prev 4.94) and weaker PRC sales growth amid a slowdown in consumption spending. We retain our ADD call in view of robust earnings growth into FY19F and possible margin uplift on tighter cost control. JUMBO is trading at 18.5x 12M forward P/E, below 1 s.d. from its historical 3-year average of 27x since its IPO. Our Target Price of S$0.54 is pegged to 21x FY20F P/E, marginally below regional peers’ average of 22x.